Science and technology today define the course of the society in which we will live. But major scientific and technological achievements also need to follow an ethical and philosophical course created especially for them. The possibilities enabled by these new technologies are changing our way of understanding and processing information, which in turn conditions the decisions we take and also the basic concepts that we had previously used to guide our coexistence on the planet: globalization, crime, development and city, among many others. Transformation is occurring in every area of our lives and in all fields of knowledge. To prevent us from succumbing to the dark forces of this change where progress is obscured by uncertainty, we need a new Enlightenment. 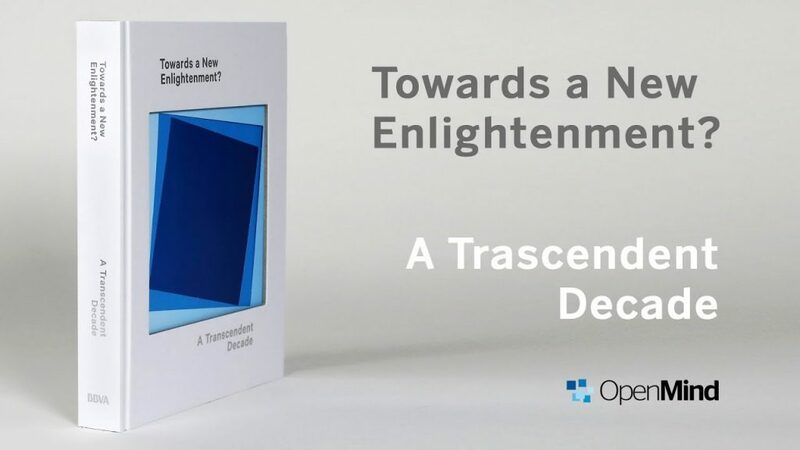 This is what we at OpenMind propose in the latest book in the collection “You can find out more about these topics in the latest OpenMind book, Towards a New Enlightenment? A Transcendent Decade. This article takes a look at ten key questions that must be taken into account when defining this new Enlightenment; in other words, a review of the basic concepts of our ethics and our values. En este artículo repasamos 10 cuestiones clave que precisamente hay que tener en cuenta a la hora de definir esa nueva Ilustración, es decir, una revisión de los conceptos básicos de nuestra ética y nuestros valores. Samuel H. Sternberg (Columbia University), Professor of Biochemistry and Molecular Biophysics, maintains that the door to gene editing opened by CRISPR will allow scientists to tackle numerous diseases from a new perspective, but could at the same time be used to modify human embryos. The biological breakthrough of CRISPR-based gene editing technology. Peter Kalmus rejects fossil fuels; this climate scientist at NASA prefers to talk about climate collapse. According to Kalmus, we urgently need to intervene now, and although awareness is increasing, it is not happening fast enough and time is running out. How much longer are we going to wait? Climate change: humanity at a crossroads. Ernesto Zedillo Ponce de León heads the Yale Center for the Study of Globalization, and maintains that after decades of globalization the opening of the markets now requires a policy of support. The aim is a globalization that is more inclusive of the whole population. The past decade and the future of globalization. Victoria Robinson (Centre for Women’s Studies, University of York) considers that one of the most pressing social and economic problems for the future is gender inequality. To achieve a more egalitarian society, gender must be linked to other inequalities such as those of ethnicity and sexuality. Gender inequalities: past “issues” and future possibilities. Barry Eichengreen, Professor of Economics and Political Science at the University of California, is concerned about globalization. After the economic crisis and the tariff restrictions imposed by Trump, the multilateralism that had prevailed since the end of the 20th century is now being questioned. A circumstantial situation or the death knell for globalization? Barry Eichengreen is professor at the University of California. Behavioral economics has been enjoying a golden age since Richard Thaler received the Nobel Prize for Economics in 2017. This discipline combines patterns from social sciences, tools from economic analytics and concepts of human behavior derived from sociology and psychology. Michelle Baddeley, Director of the Institute for Choice (University of South Australia), explores the evolution of behavioral economics to provide the regulators with information about how people think and decide. The past decade and the future of the global economy. 7. Economic development and work: a relationship without a future? Nancy H. Chau is Professor of Economics (Charles H. Dyson School of Applied Economics and Management) and together with Ravi Kanbur (researcher and teacher of development economics, public economics and economic theory) they analyze the past, present and future of economic development. All over the world there has been a decline in the participation of work in general economic activity. 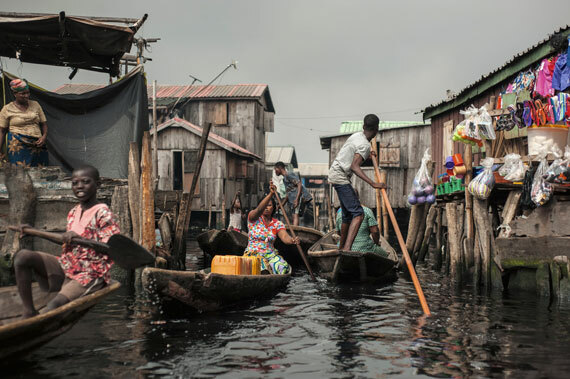 In this scenario, what are the challenges facing the economic development of the future? The past, present and future of economic development. Vivien A. Schmidt is Professor of Political Science at Boston University. 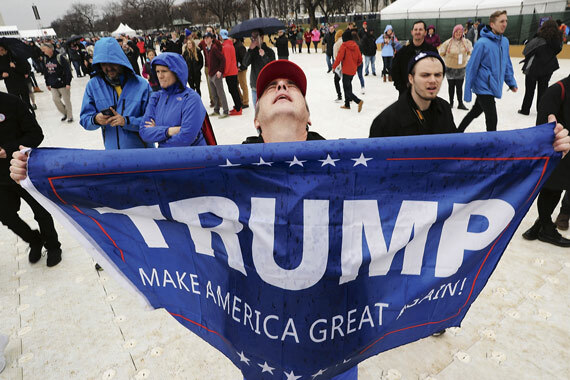 If she is asked to assess the health of governance and democracy in the last decade, Schmidt points to populism as the main threat to its survival. What has changed to call into question the model of economic management in liberal democracies? The past decade and the future of governance and democracy: populist challenges to liberal democracy. 9. Twitter: the new forum for politics… and information? Diana Owen is Professor of Communication, Culture and Technology at Georgetown University. Social networks are the tool par excellence of politics in today’s society. This political “Twitterverse” has thus become the main forum of communication between citizens, politicians and the press, but who are now the information providers? The past decade and the future of political communication: the hegemony of social networks. Yang Xu is Professor at the Hong Kong Polytechnic University, and Carlo Ratti is an architect, engineer and professor at MIT, where he runs the Senseable City Laboratory. Together they analyze how cities around the world have been segregated along socio-economic lines, and propose a dynamic measuring system. They also examine the citizen’s presence in cyberspace. Amos N. Guiora specializes in criminal law, global perspectives on counterterrorism and religion and terrorism (University of Utah), and maintains that cybercrime can only be tackled with international cooperation. However, this cooperation causes misgivings. The challenge is to create a model of cooperation with institutional mechanisms that allow the prevention and minimization of these potential attacks.